Congratulations to BBAA Secretary Kayla Dio Robinson for being selected to intern at NASA this summer!. All events marked with * below are free, kid friendly, and open to the public. Events marked with a $ have a small fee required by the event organizer. If you're planning to attend an event, please see our Event Information page. There you will find useful information about BBAA events and links for directions to our observing sites. Please also take the time to read our expected event etiquette for all attendees. To see event details on the Night Sky Network head over to our club's Calendar page and click on the event you want more details about. 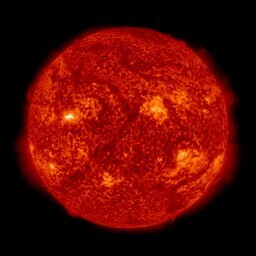 For more information on what's happening in the sky this week, see Sky & Telescope's "This Week's Sky at a Glance" page. Our club is helping assist with this project. You do NOT have to be a member of our club to participate. 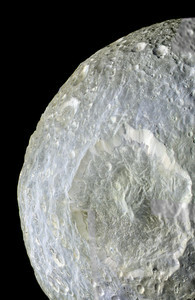 If you are interested in contributing please see our Jupiter Asteroid Impact Detection Project page. 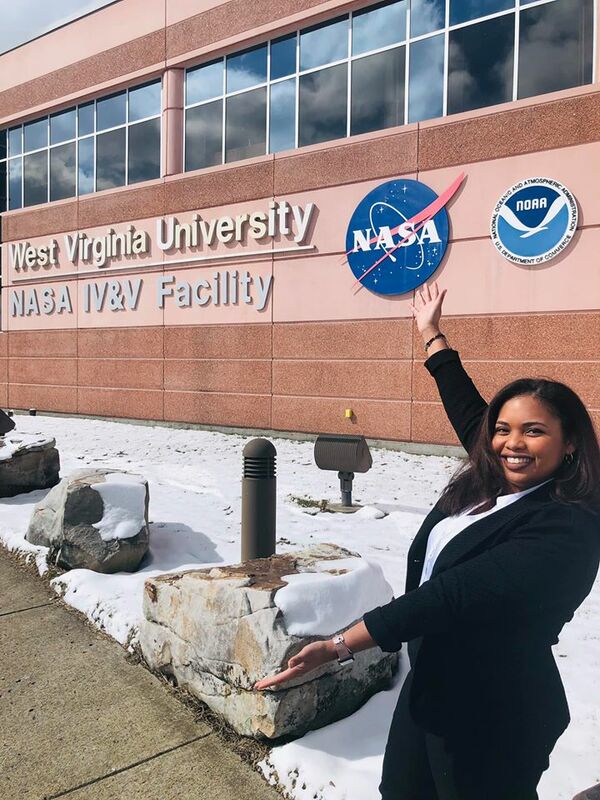 BBAA Secretary Kayla Dio Robinson was just selected to intern at NASA this summer. Congratulations! BBAA club members dues pay for Astronomical League (AL) membership. 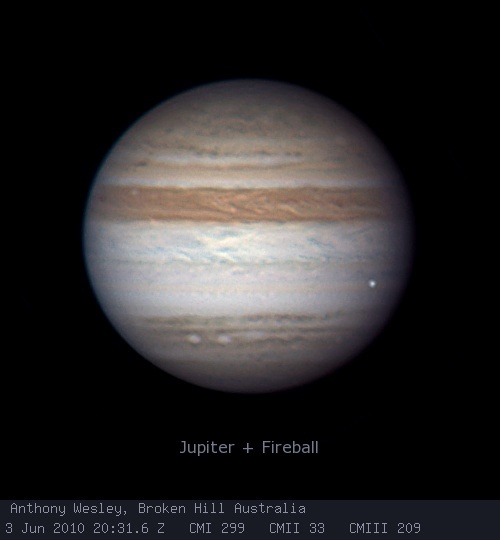 This membership allows our club members to participate in the many Astronomical League observing programs. The AL programs are designed to provide a direction for your observations and to provide a goal. The programs have awards and pins to recognize the observers’ accomplishments and for demonstrating their observing skills with a variety of instruments and objects. The BBAA was responsible for creating the Astronomical League's Planetary Nebula Program. A detailed history of the programs inception is available on our page. For further information on observing programs, see our Observing Programs page or the Astronomical League's official page. 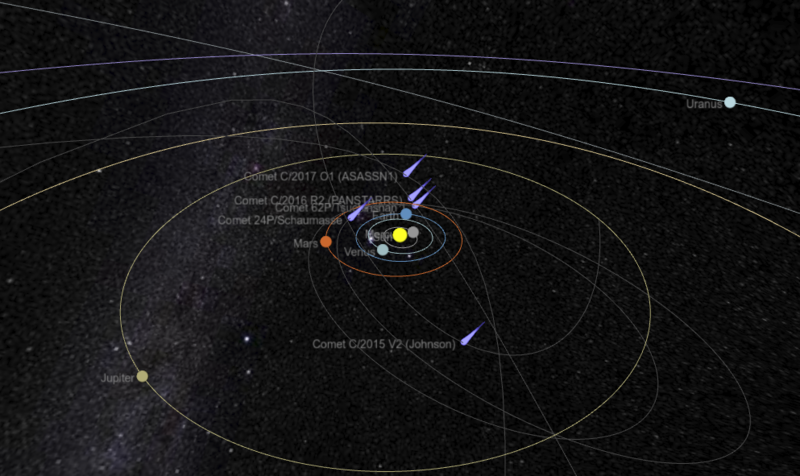 This interactive 3D model shows the today's configuration of the major bodies of the Solar System along their orbits. Have questions? Drop us a note!